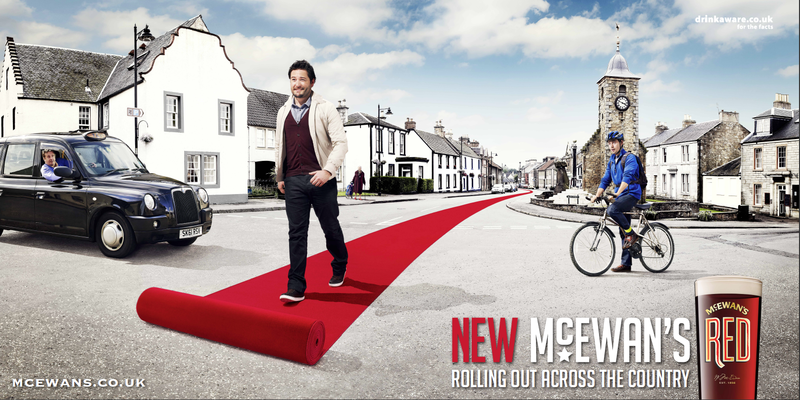 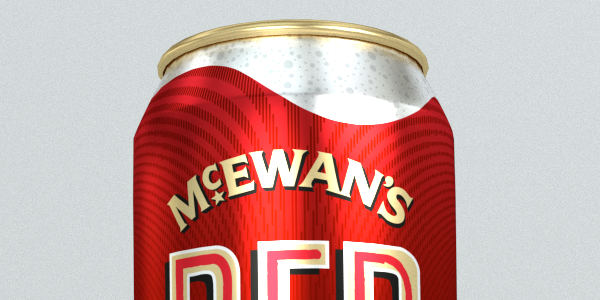 From the status of an iconic Scottish brand McEwan’s had lost its way in recent years. 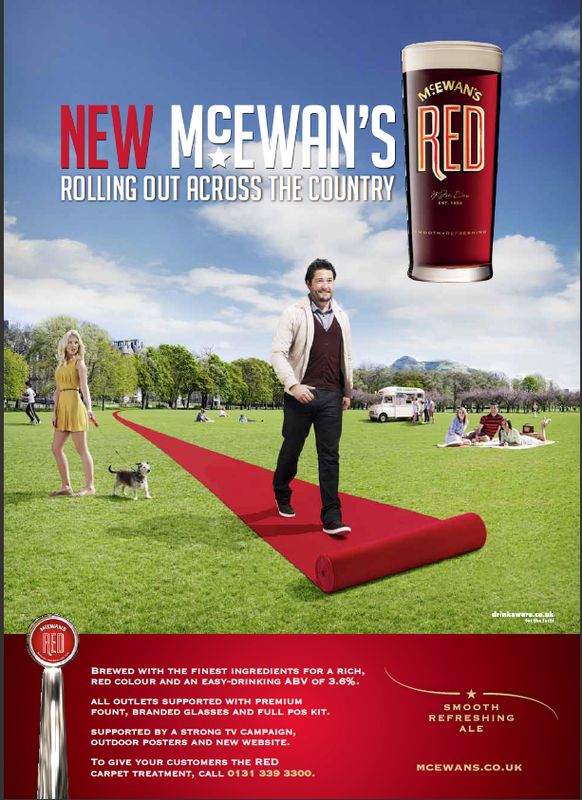 However under new ownership the brand sought a new direction and re-ivigoration. 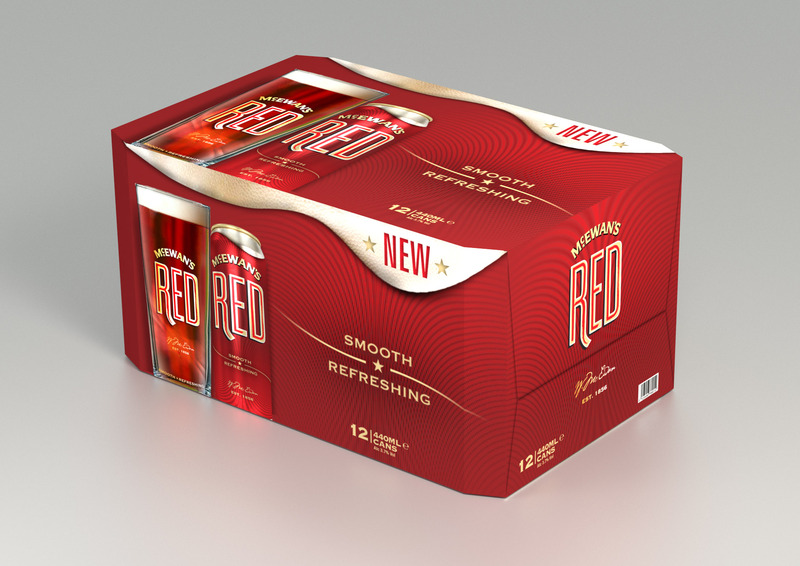 The Union were briefed to help develop a new product and launch this across Scotland. 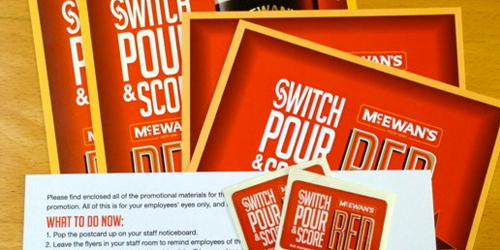 Time was of the essence; the project had to be completed within six months. 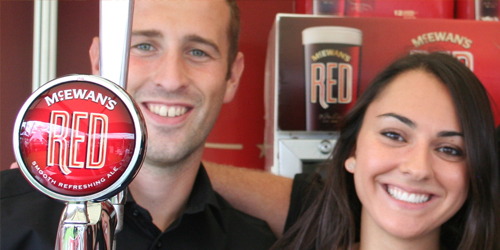 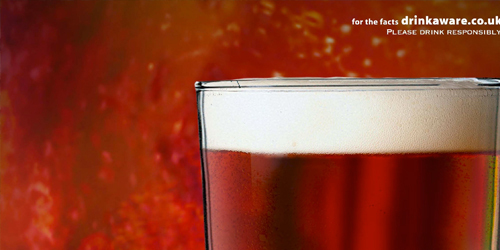 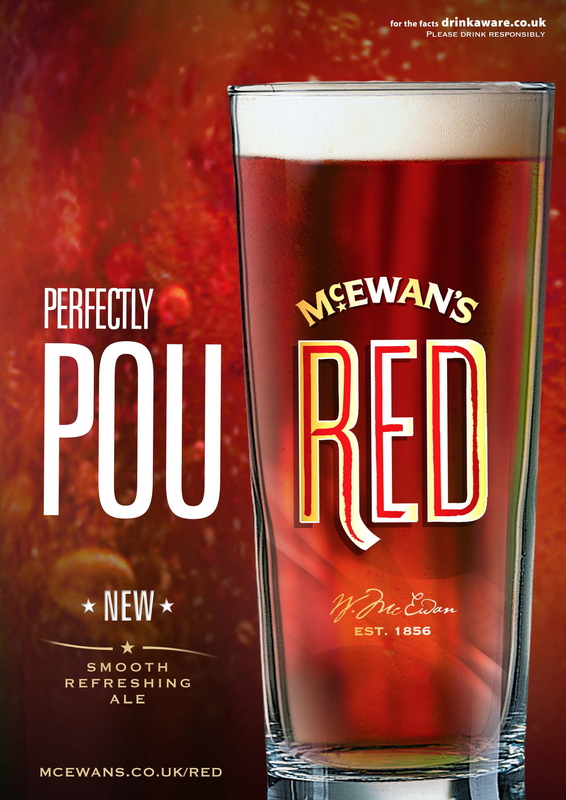 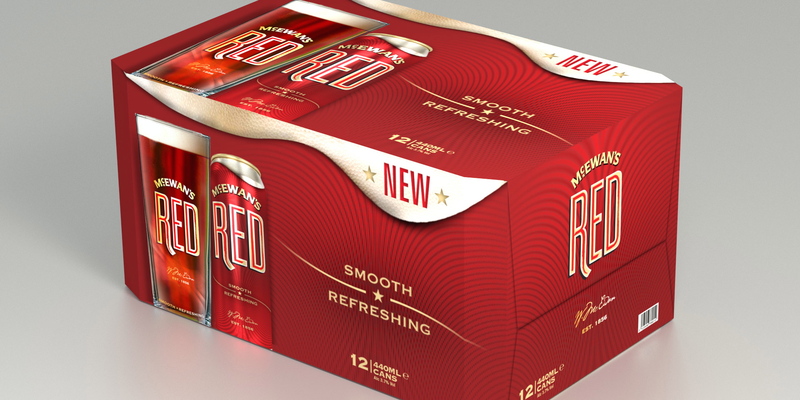 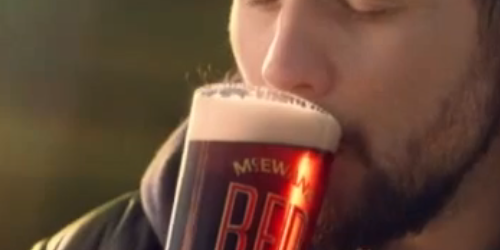 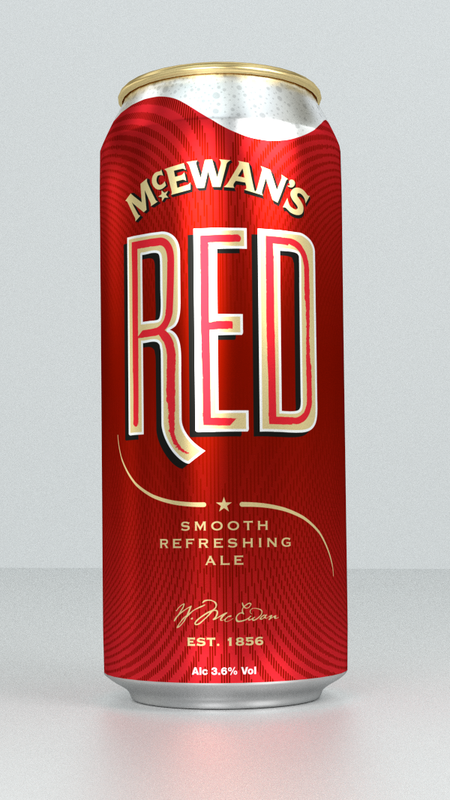 Working closely with the client, a new beer was created – named McEwan’s RED by The Union – and everything from packaging, fonts, point-of-sale, advertising, field marketing and website was implemented by the agency. 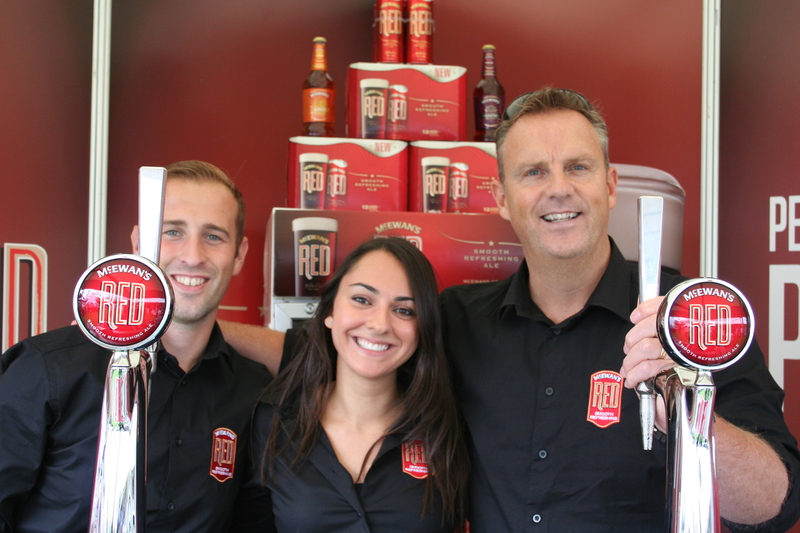 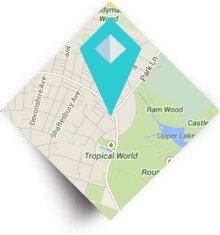 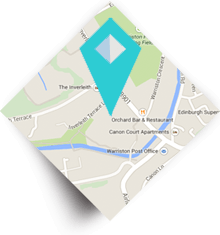 The launch was successful, giving the brand new life and appealing to a new, younger audience. 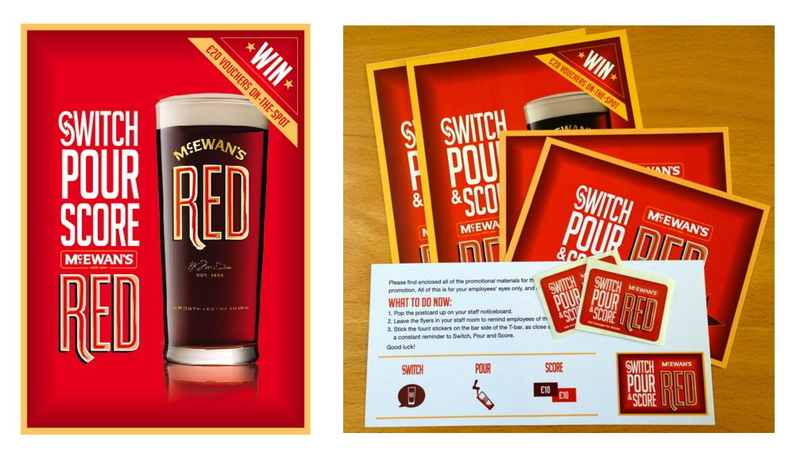 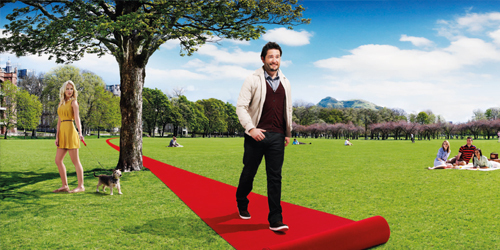 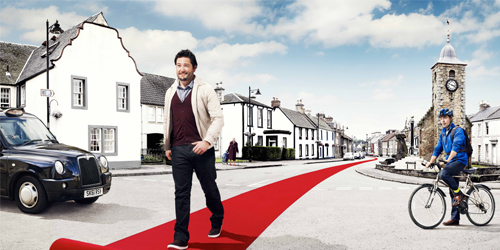 The campaign also won two prestigious Gold Marketing Star awards – for Brand Development and Food & Drink.